The term ‘wool’ is known to one and all, and everyone is fully aware of what wool is all about. Most high fashion warm garments are made with the best quality Merino wool across the globe. Due to its great natural features and characteristics, wool is accepted as a wonder fiber. Apart from absorbing humidity , it works as a natural insulator that prevents the warmth of the human body from escaping. This keeps you warm even during the most chilling of cold climates. Over the years Barbara has travelled around nationally and overseas many times to view and source the best of these quality fibers. quality yarns. 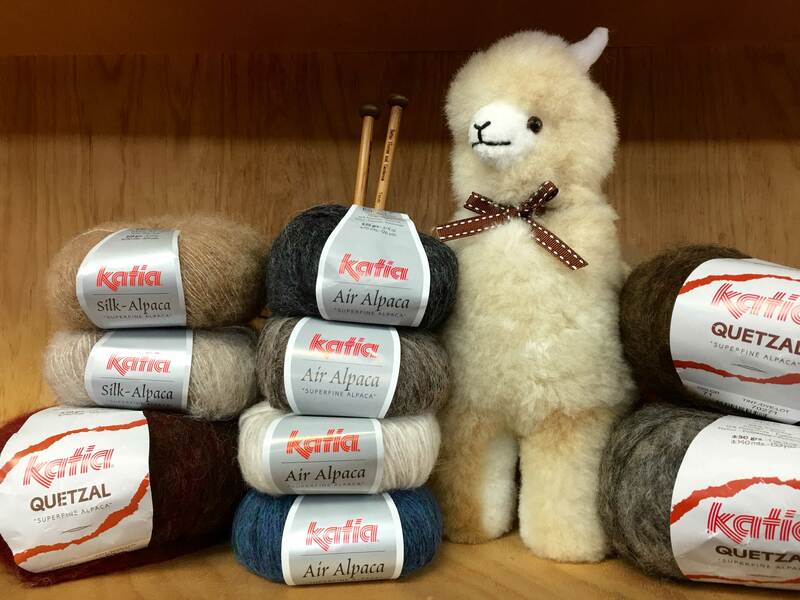 This has resulted in a store full of the best Merino wool, Alpaca Mohair, Cashmere, linen and cotton there is available. 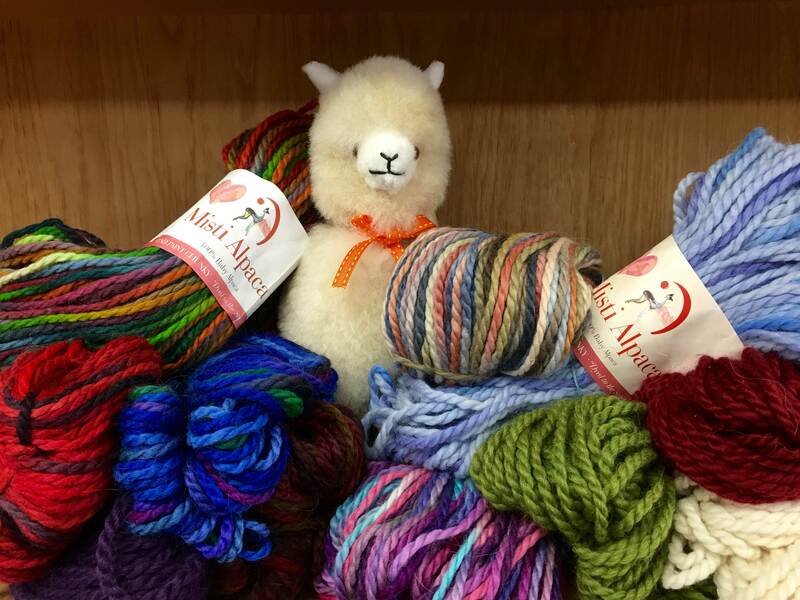 At Barb’s you will find yarn for every project. 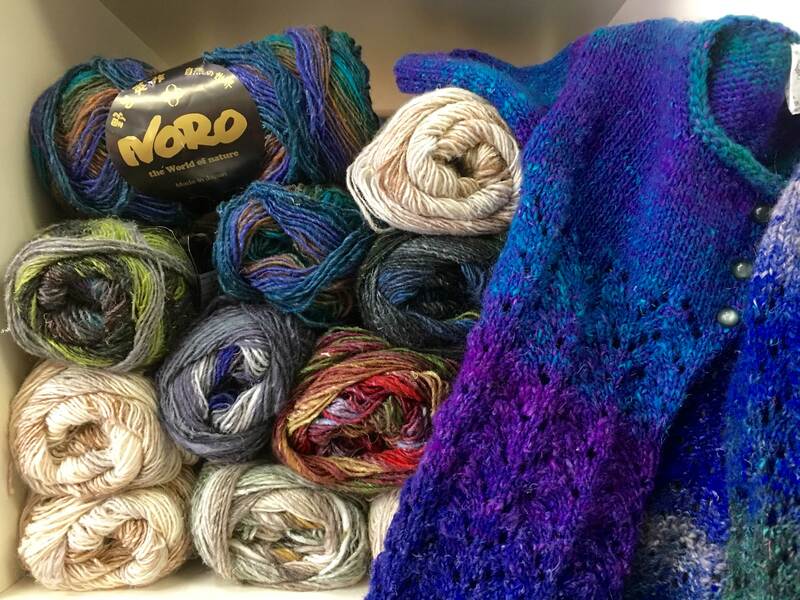 For the most delicate shawl, comfiest socks, cuddliest baby outfit, to the luxurious merino and alpaca jumpers and jackets and ever popular chunky scarfs and beanies. There is a huge range of patterns for every project for adults, animals and teapots.